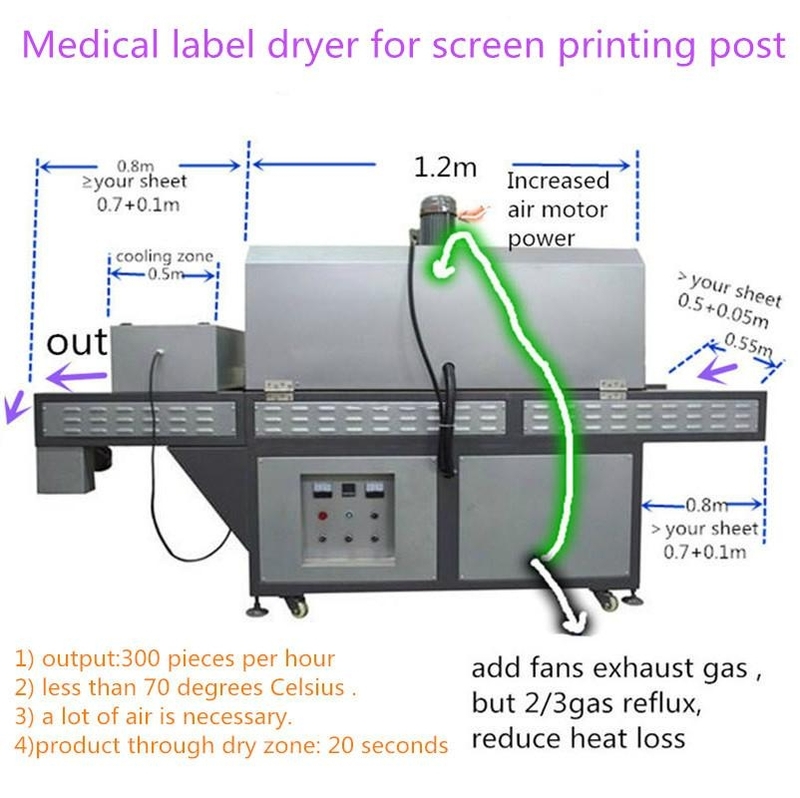 It is apply to the surface IR drying of mobile phone lenses, glass and other materials. 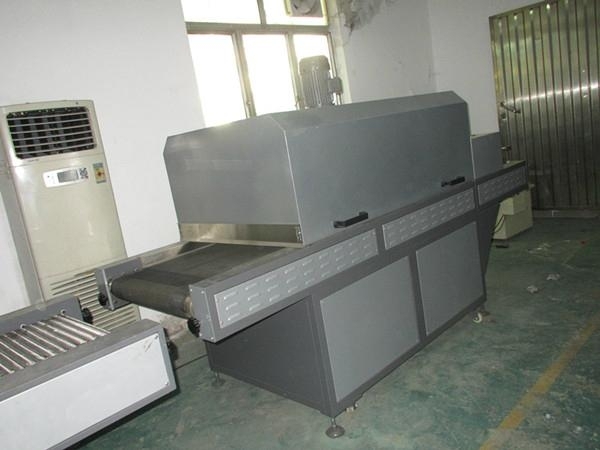 1.Insulation structure: the structure of the reflow oven mode, the box Carton insulation shield isolation structure, substantially reducing the surface temperature of the furnace, to reduce the impact on the environment. 2.Temperature control: Taiwan original ML solid state relay controller with automatic power adjustment, power fluctuations small features. 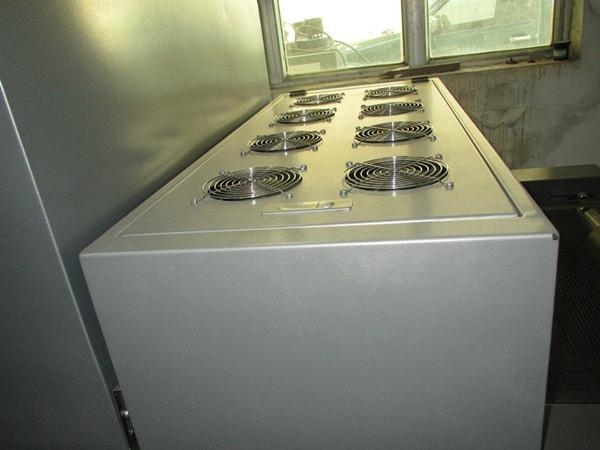 3.Heat pipe installation: arranged on top of the furnace, even reasonable, lugs with high temperature wire. 4.Air transport way: hot air circulation around the loop transport wind way, uniform heating. 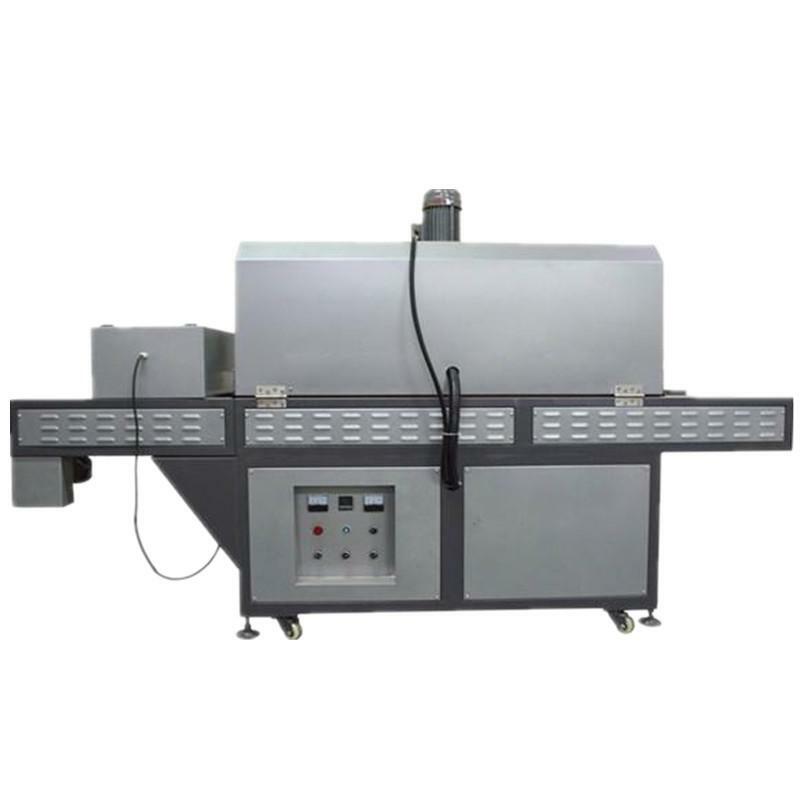 5.Imported Talfon or stainless steel net, the speed of transmission is steady, move smoothly and without noise. 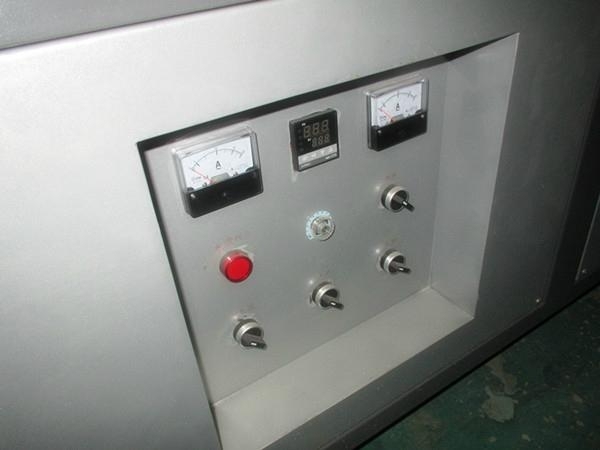 6.Imported electrothermal control elements, accuracy high to control the temperature. 7.Imported digital-display adjusted temperature control elements control the temperature sensitivity.